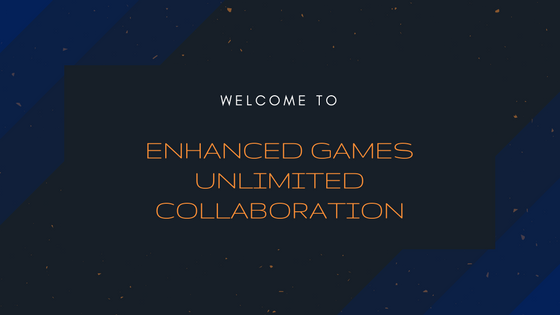 » Enhanced Games Unlimited Collaboration ~ Making Drifter! Enhanced Games Unlimited Collaboration ~ Making Drifter! We are currently in the process of making a platformer game. We are still in the early stages. 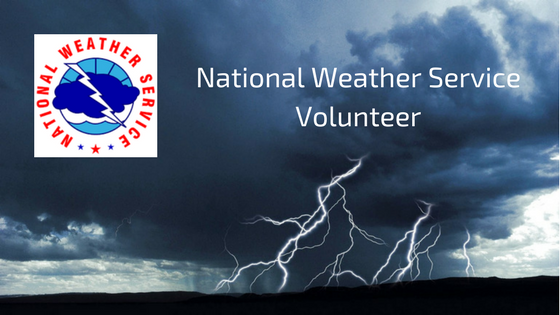 If you would like to help out, please let us know! If you are a New Scratcher and would like to join the collaboration, please fill out the form below, just like everyone else. We won't be partial to you just because of your New Scratcher status. If you would like to see our latest version, please drop by our Collaboration Studio. If you are a member, please post regularly to the collab! This will help keep everyone in the loop! What will your activity level be if you join? Are you experienced with the Scratch forums? Do you know how to snip forum posts? After you have been accepted, you will temporarily be added to the Prospective Members list. After you have been active on the collaboration for a reasonable amount of time, you will be officially accepted, and you will be added to the First Post. Due to our experimentation with cloud lists, we ask that New Scratchers who would like to join us would hang around until they achieve Scratcher status. New Scratchers may help with the build, (and thereby increase the chances of being accepted), but will not achieve Full Membership until they become Full Scratchers. We will seriously consider all applicants, however we reserve the right to refuse to accept for any legitimate reason. Also, we reserve the right to expel any member from the collab for any breach of the Community Guidelines. 4-12-18 First Post Edited and Banner added. 4-21-18 @G_A_C Promoted to Assistant Director! 10-20-18 Minor cosmetic updates to the First Post. Ok! Let's figure out what to make! And, we're currently making a platformer! Do you know how to snip forum posts? - No.. Accepted! I'll be making a post when I get Scratcher status, so people can remind me what their jobs are etc, so I can edit the FP. Here's a little tutorial I found on Snipping posts: https://scratch.mit.edu/projects/92428610/ If you have any other questions, just ask. What does everyone think about making a relatively simple platformer with some emphasis on the art and graphics? (Yes, I know, art and graphics are pretty much the same thing. lol) I already have a platforming code in my shared projects, but it will need to be changed for colors and such obviously. Also, while the jumping and movement works, it's not the smoothest in the world. But it is a start, and something we could begin working on. @G_A_C commented this on my profile, but I thought I'd move it here for everyone to easily read. I think your idea of an art-focused platformer is great! It would be a great blend of art and programming for everyone, and it can work with any amount of people. If we do art, I think we should add a small element of puzzle to it. xD You literally moved from my profile to here didn't you? Mid word even! Hey Ron.. How many people do you think will be in this collaboration? I know some people who would probably help..
Well, I don't know. If you know people, go ahead and mention the collab to them if you would like to. Ok. I'll try to invite some people. Also when you said you had a platforming script earlier.. were you talking about my one? XD I couldn't tell at all. Indeed I was. The one I remixed. That is a snip. Don't worry if you don't understand how it works yet. You'll get it! Just bumping this post up a little.